Coming soon! More information about our collaboration. The lab works on theoretical foundations as well as methods, tools, and infrastructures for managing and supporting the monitoring and evolution of very-large-scale software systems (VLSS). 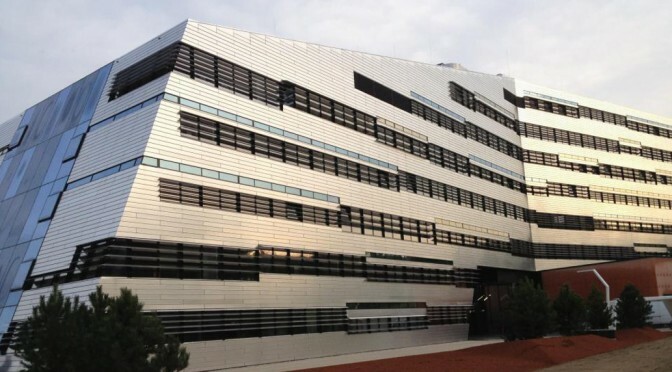 The laboratory is hosted by Johannes Kepler University Linz and co-funded by the Christian Doppler Research Association, Primetals Technologies GmbH, KEBA AG, and Dynatrace Austria.